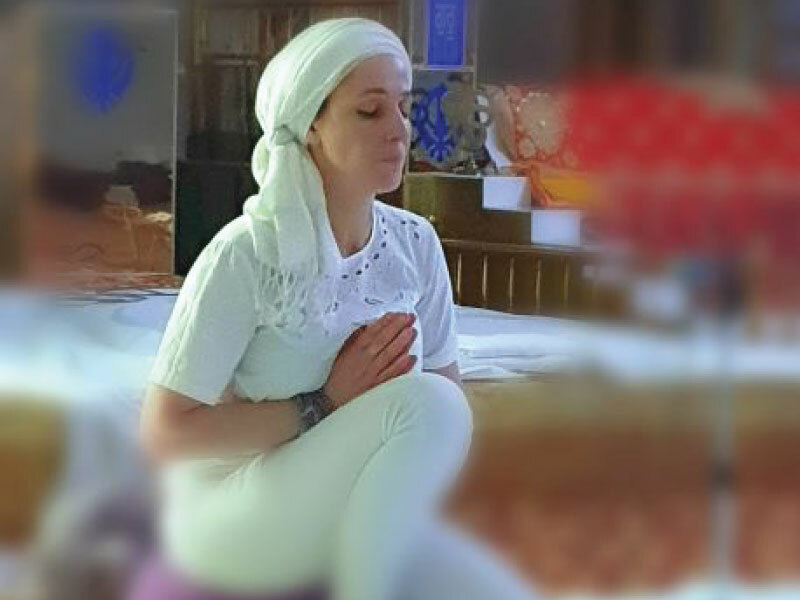 🤔You can either sign up to a 5 week practice and investment to block book with a gift will be £30 or you can drop in to each class for £7..
🧘‍♀️🧘‍♂️In class you will learn the 1000s of years old kundalini yoga teachings of exercise, breath, mantra, mudra & meditation and be given a technology on how to get the best out of your body, mind & spirit..
🧜‍♀️💙🧚‍♀️Kundalini yoga was brought to the western world by Yogi Bhajan in the swinging 60’s.. A time recognised by many as the hippie cultural revolution. A time when people searched for expanded consciousness, sometimes aided by drugs and half-baked mysticism, they were going about it all wrong. To reach your highest consciousness it can only be done BY YOU CONNECTING TO YOU not chemicals nor alcohol.. You go within practicing yoga & meditation.. And that’s when East met West; a new spirituality that combined ancient knowledge with modern practicality.